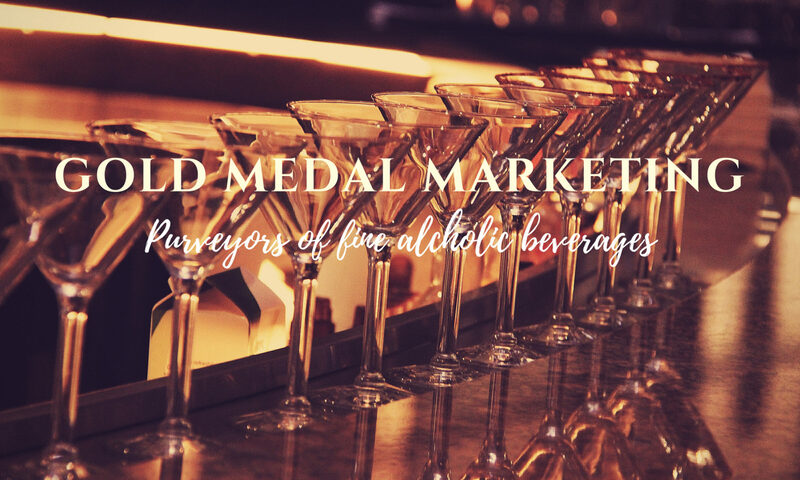 WILLIAM CADENHEAD – GOLD MEDAL MARKETING INC. The firm of William Cadenhead Limited, Wine and Spirit Merchants, was founded in 1842. The premises were in Netherkirkgate in Aberdeen and although the street numbers were changed from time to time the premises were the same and indeed were almost unaltered during their 130 years of trading in Aberdeen. It was at what subsequently became number 47 that George Duncan established himself as a vintner and as a distillery agent. There business prospered and in a little over ten years he was joined by his brother-in-law William Cadenhead. Cadenhead acquired the business in 1858 and, as was common at the time, he changed the trading name to that of his own. There is a great deal of information on the record about William Cadenhead; not because of his distinction as a vintner but because he was, throughout the Victorian era, a local poet of renown. The firm of William Cadenhead was sold to J & A Mitchell & Co Ltd, the proprietors of Springbank Distillery and the company’s modern era began. Intriguingly, in the early 1970s there was a shortage of glass bottles so buying what was left of the Cadenhead business was seen by J& A Mitchell owner, Mr Hedley Wright, as a way of getting some more. The name of Cadenhead is now a household name in the whisky world, and the present owners have expanded the Cadenhead business whilst still keeping the goals and traditional methods the firm began with in 1842.